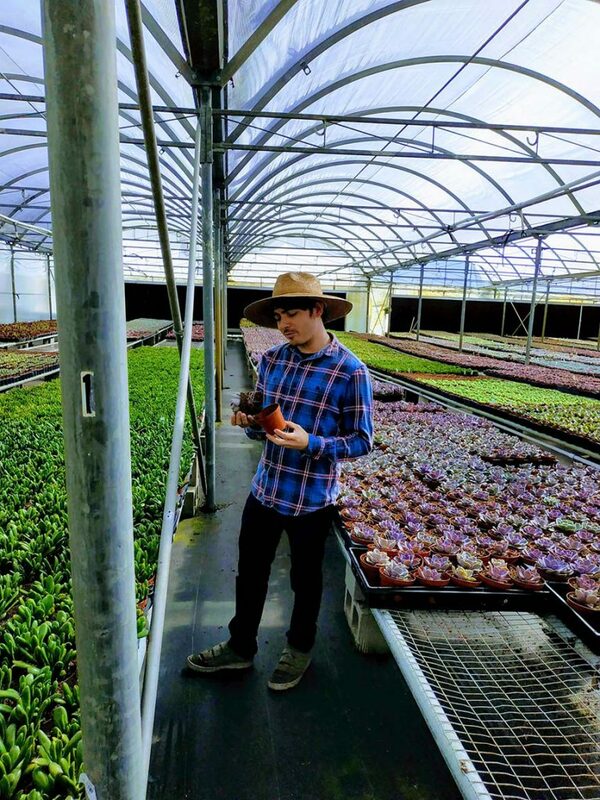 This week, we would like to spotlight Travis Marois, a plant science and University of Florida alumni from the UF/IFAS Mid-Florida Research and Education Center in Apopka. 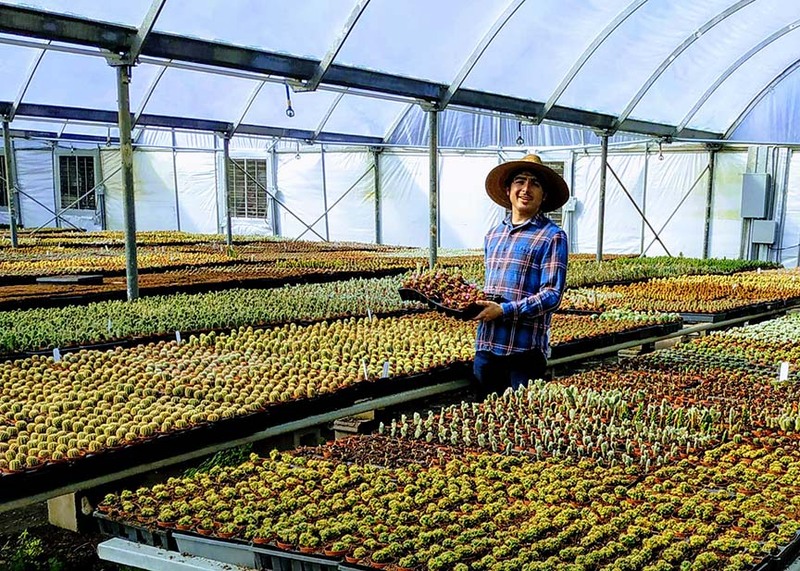 Travis transferred into the UF/IFAS College of Agricultural and LIfe Sciences to get his bachelor’s degree while working here in the Central Florida greenhouse and nursery industry. Read his story below. 1. What was your major or main area of study? I believe it was something like landscape and nursery horticulture in the plant science degree. The name of the specialization may have changed since I attended. 3. What is a normal day for you at the office or in the field? A normal day involves answering a hundred questions while trying to keep everything running smoothly. Things move at a surprisingly quick pace, which keeps me busy. 4. What is one thing you did not learn in college but wish you would have? I definitely didn’t learn how to keep my desk organized. It sounds trivial, but I would love to keep a tidier desk. 5. What advice can you give for a graduating senior or anyone searching for a job? I recommend working for a small business whenever possible. I have found that I enjoy doing a little bit of everything and would feel constricted if I worked in a more narrowly defined role. 6. What is your main motivation to work with plants? I enjoyed working with plants in my free time so I thought it might be fun turning a hobby into a career. 7. What is your favorite plant? I don’t really have a favorite, but I am pretty fond of Sabal palmetto. 8. When did you realize you enjoyed working with plants and/or the natural sciences? Definitely when I was in grade school. I had a couple of amazing science teachers in my formative early years. 9. Did you transfer to UF from a state college or begin your studies as a traditional UF freshman after high school? 10. What is your favorite activity to do in your free time? I really enjoy boating, especially along the St. Johns River.